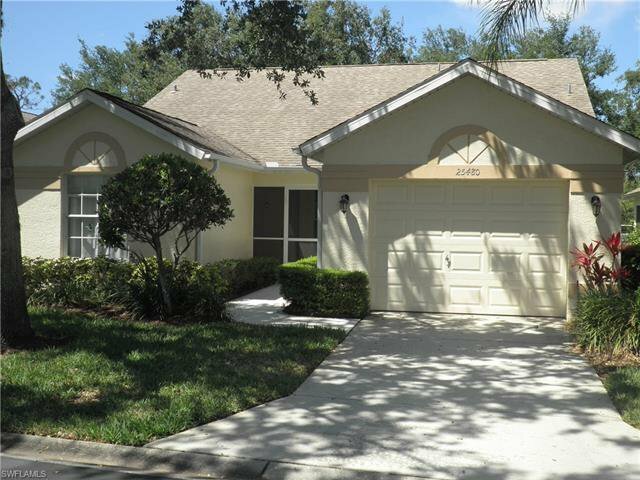 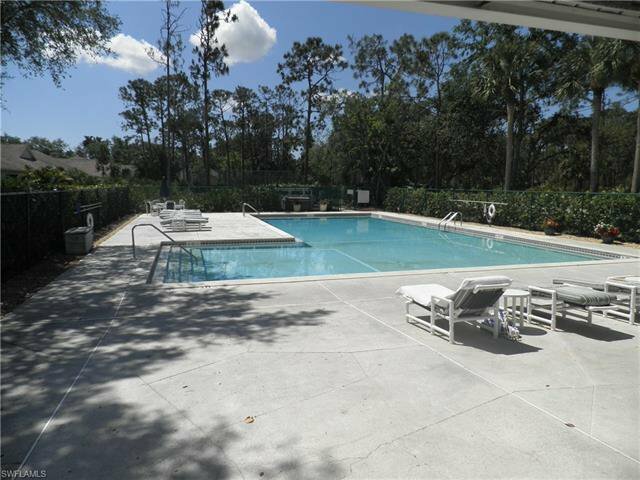 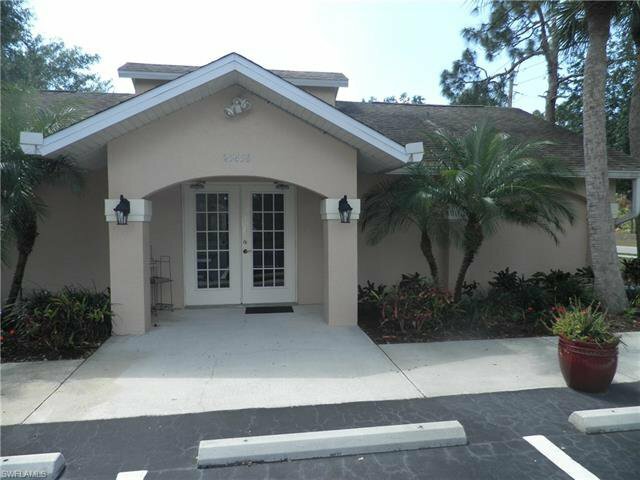 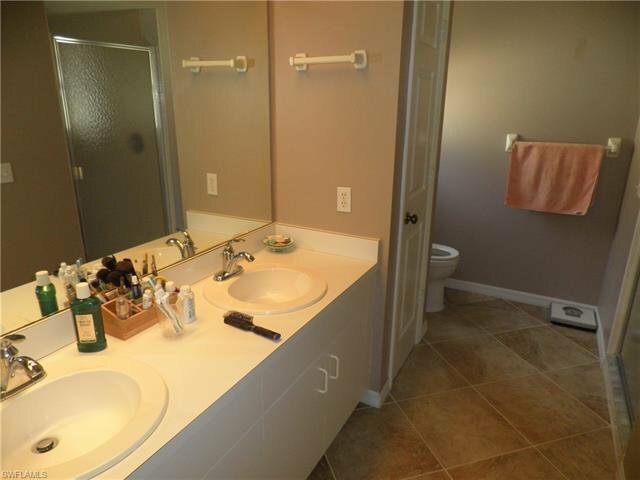 Single family home with condo maintenance in desirable Fairway Dunes. 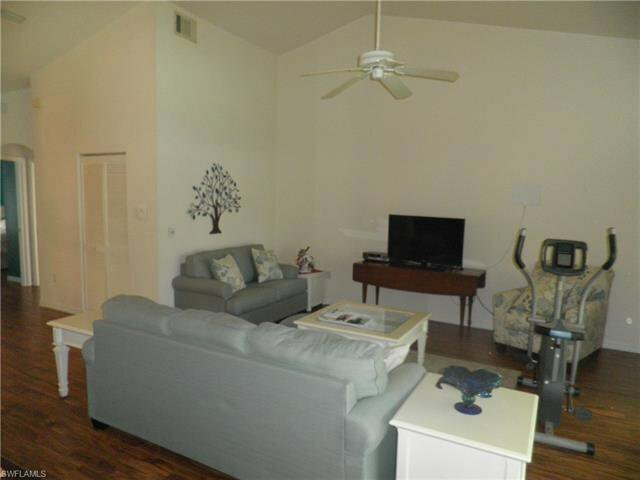 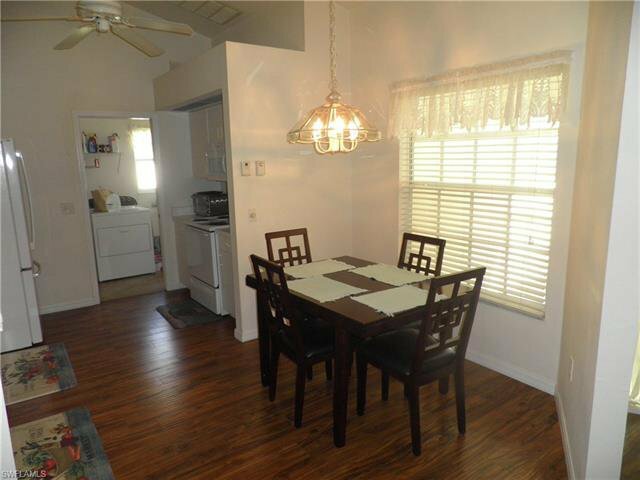 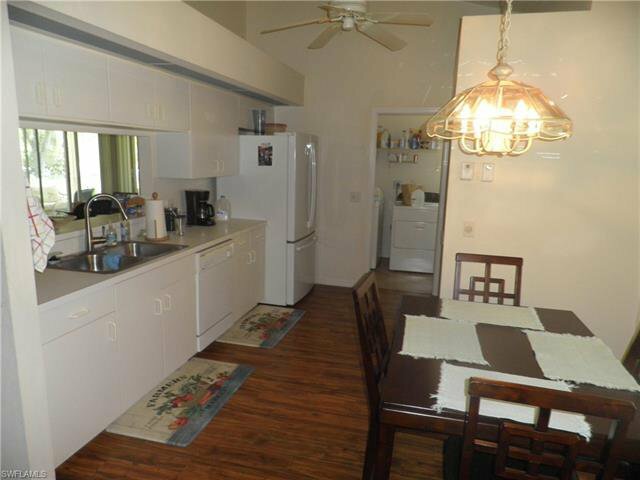 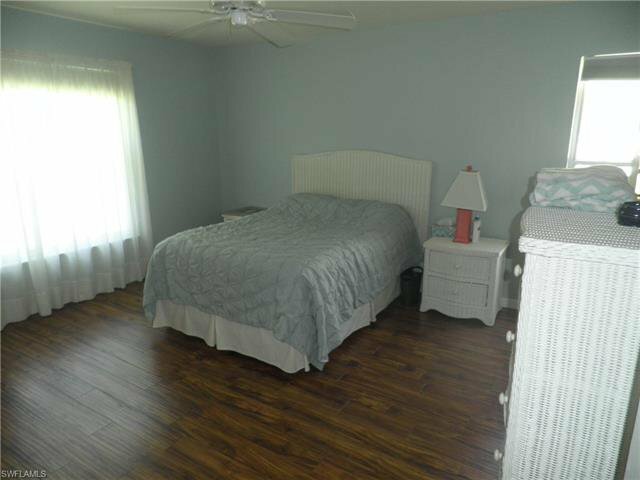 Features include vaulted ceilings, wood laminate flooring, eat-in kitchen and a screened entry way. 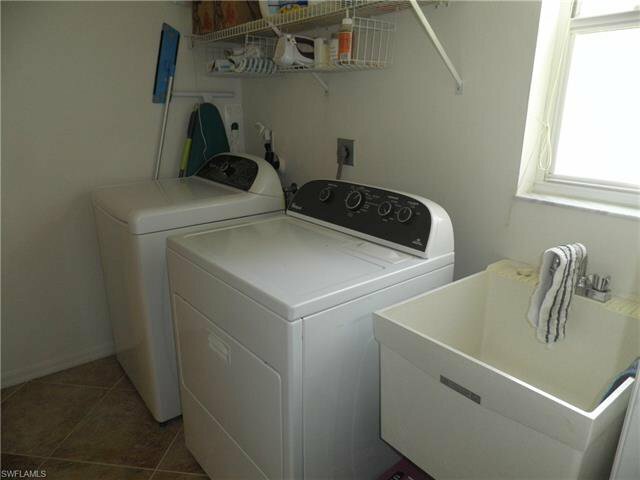 Mater suite has a walk-in closet. 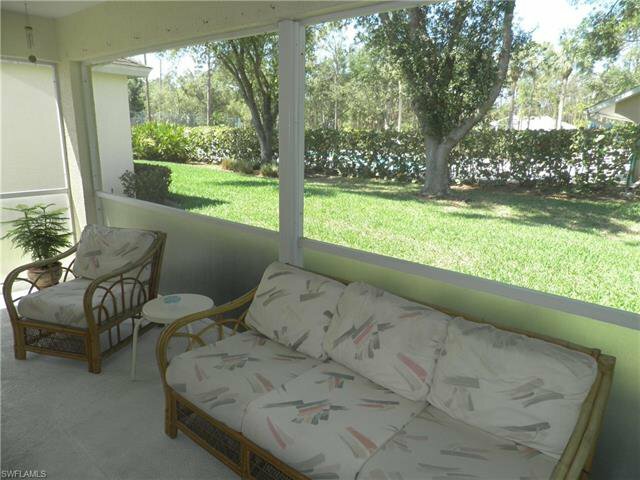 Sliding glass doors from both the great room and the master bedroom to the spacious lanai. 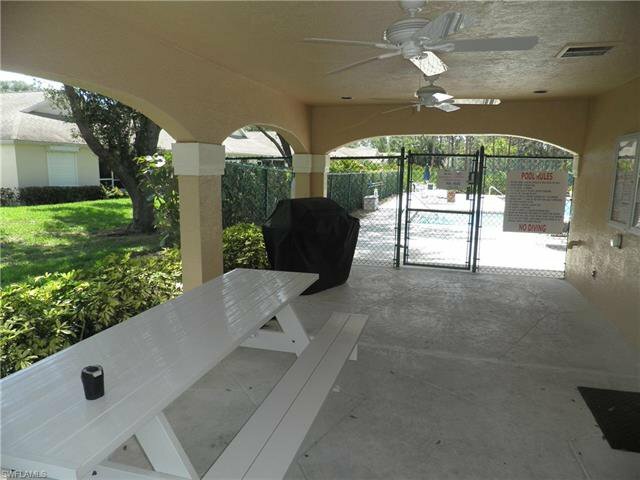 The home is located steps away from the clubhouse, BBQ area, pool and tennis court. 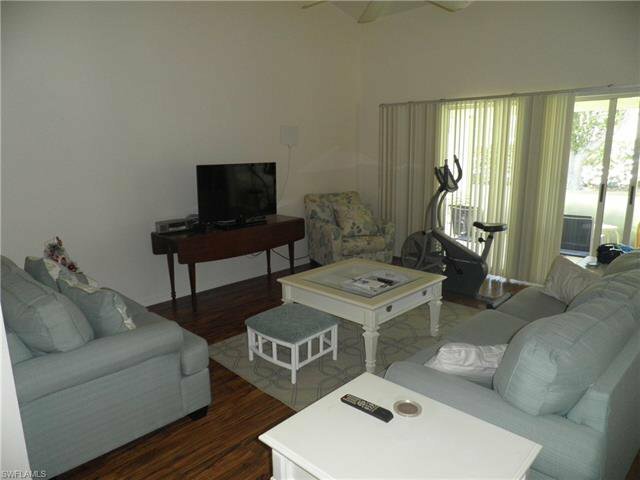 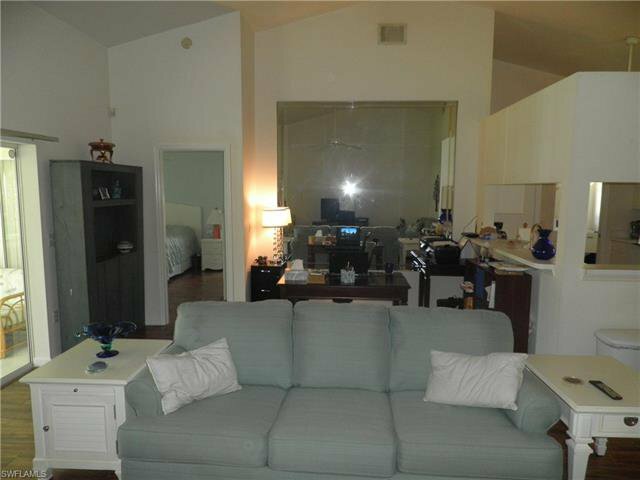 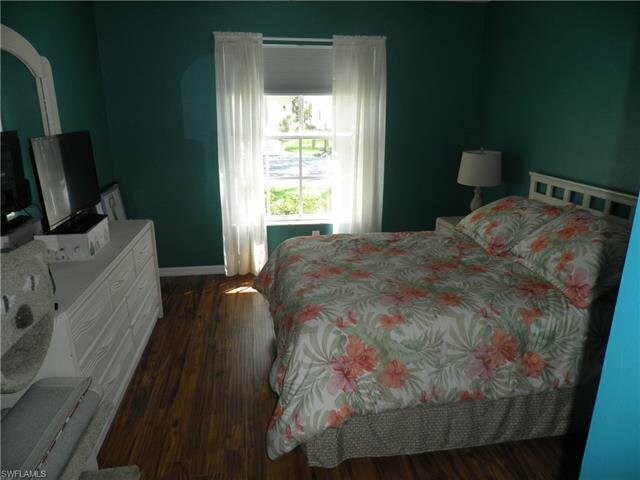 Great location convenient to shopping, beaches and many dining and entertainment options. 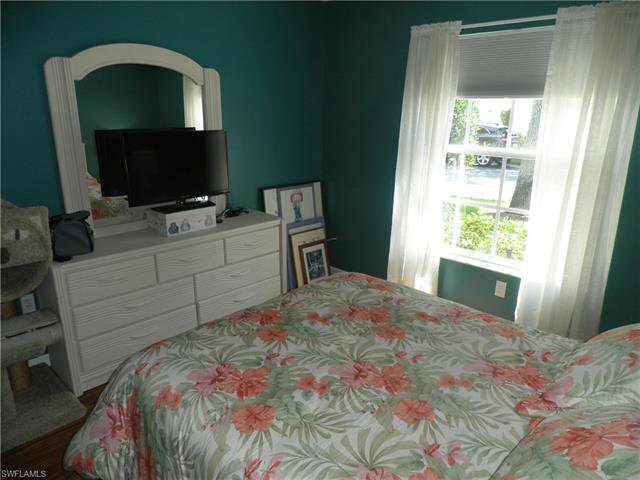 Listing courtesy of Help-U-Sell Reed & Associates. 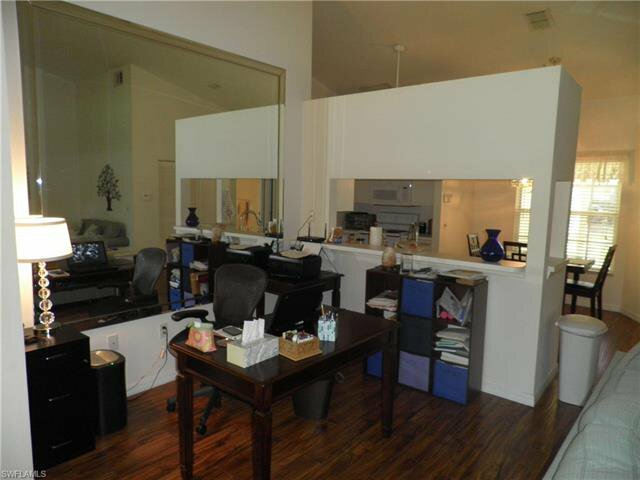 Selling Office: Berkshire Hathaway Florida.